Those families using the Charlotte Mason way to educate our children, all desire them to enjoy nature journaling. However, often times, the homeschooling mother loves the idea of adding nature journaling to their homeschool plans, but they find resistance in their children. 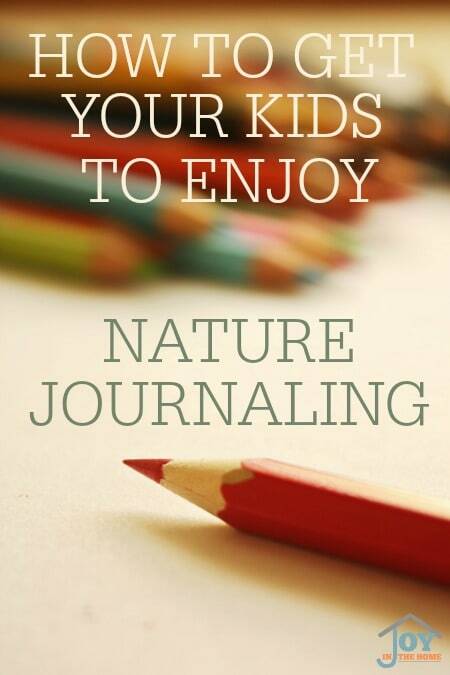 These things will help you implement a desired method into your homeschool, while opening up the world of creative journaling through nature that will cause your children to enjoy nature journaling for years to come. I started introducing natural journaling into our homeschool in 2001, and at that time, my children were 7 and 5 years old. They both did their nature journaling without complaints, but honestly, I was disappointed in how little their nature journaling was enjoyable to them. 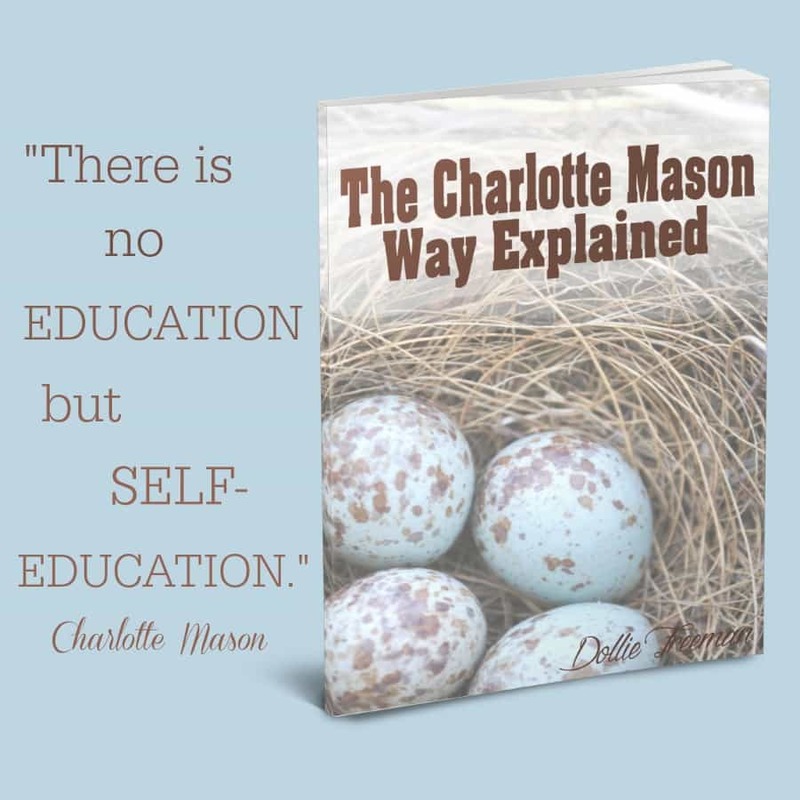 It was like one more assignment, and I knew that with the Charlotte Mason way of education that the goal would be for this to be something that they loved and took great care in adding their nature finds or learning into. I took a step back and evaluated how I was presenting nature journaling to them, and immediately I saw a few things that needed to be adjusted on my part. Diving into more about what Charlotte Mason taught on the subject of Nature Studies, I began to realize that entries into a nature journal was child lead. It wasn't an assignment to be completed, but something mostly done outside. Nature journaling was a hands-on activity that allowed the child to capture something from their nature study that they observed and that caught their attention. It was to be the best depiction of what they saw, and an entry of what it was, along with where they saw it. 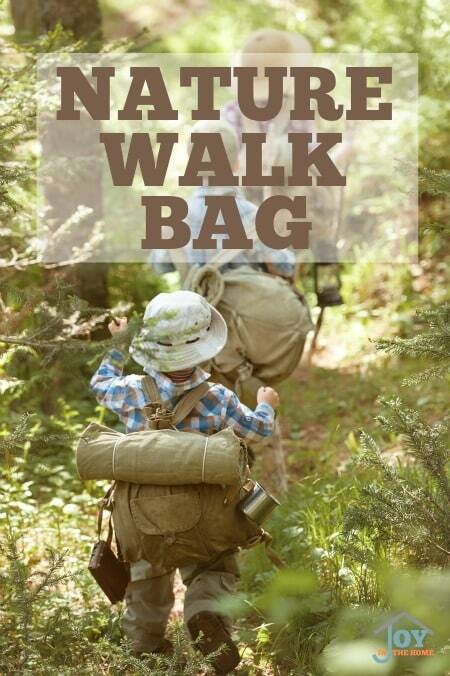 This one thing will allow children to enjoy nature journaling from the start. I also add assignments in as they grow in their nature journaling, but to teach them to love it, needs to be child lead of what is added. Don't allow your child to decide the frequency, unless it is more than your requirement. One of my children has always been a perfectionist. They would easily get frustrated if they were required to do something without an example to follow for their own nature work. It was through watching this child's need for something to strive toward that gave me the idea to offer ideas on how to nature journal. Once these examples were shown to my children their work improved greatly. The times when I took the time to enjoy nature journaling with my children, they enjoyed their own entries better, and seemed to take more care in their work, because they saw how I took care in my own. Another way to add a different kind of journaling to your homeschool is through field trips! Field trips can occur anywhere from your own backyard to half way around the world. Apologia's Field Trip Journal is a fun and exciting way to document the moments where textbook lessons turn into real life encounters. One winner will receive ONE Field Guide Journal from Apologia!